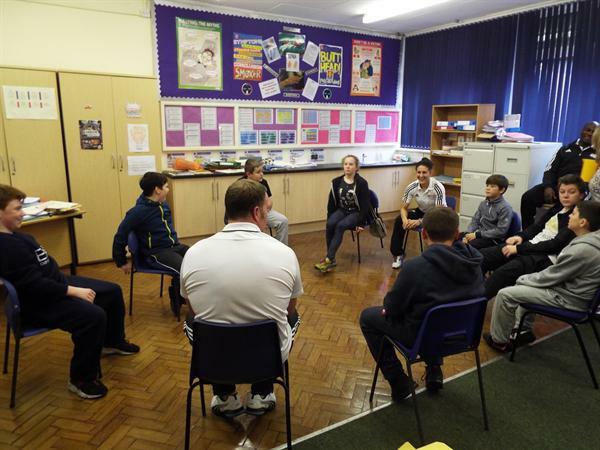 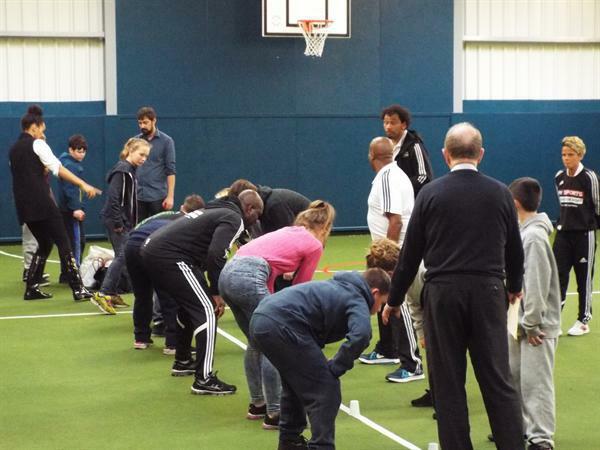 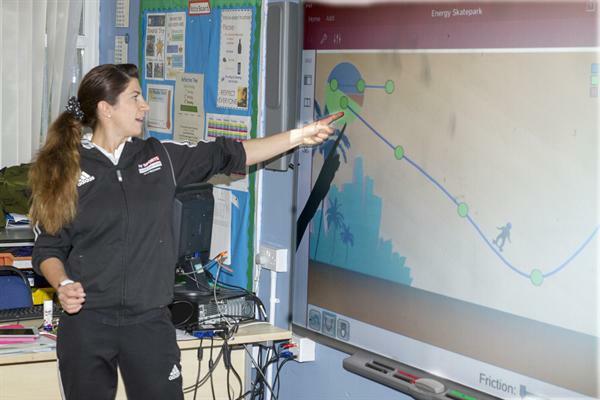 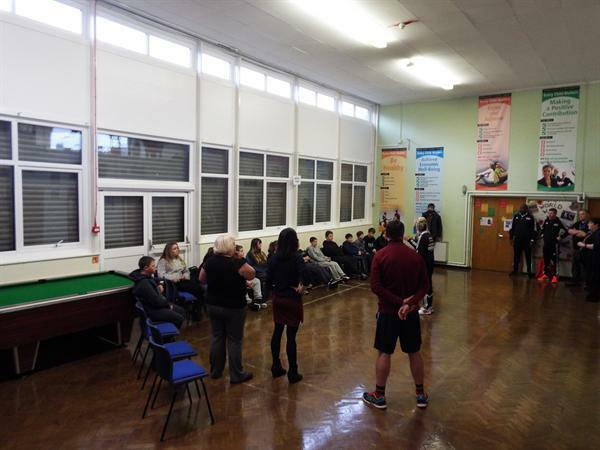 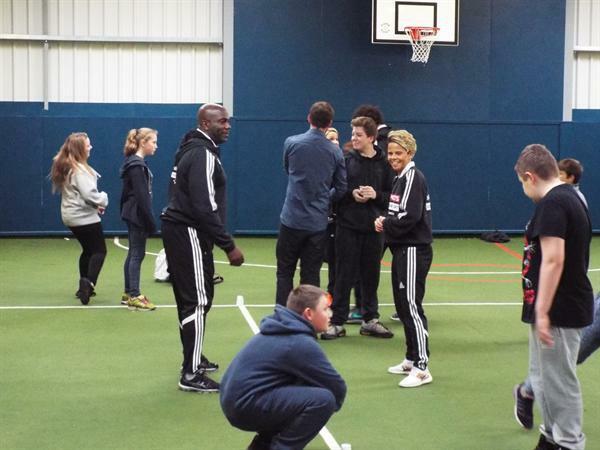 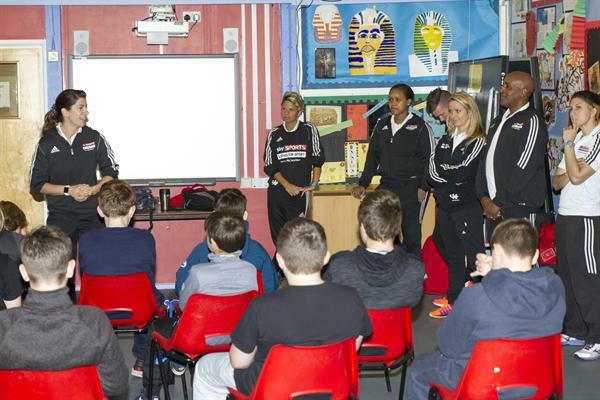 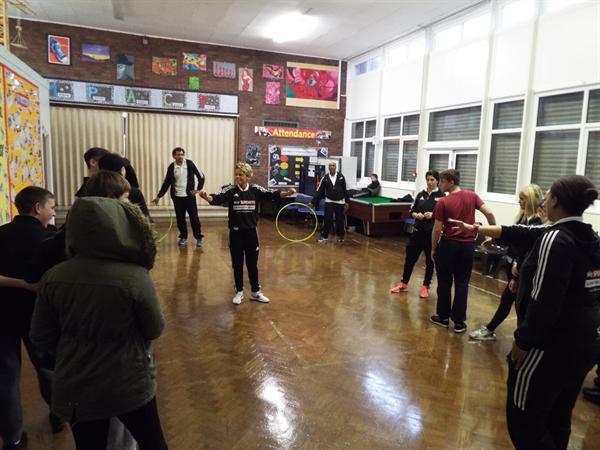 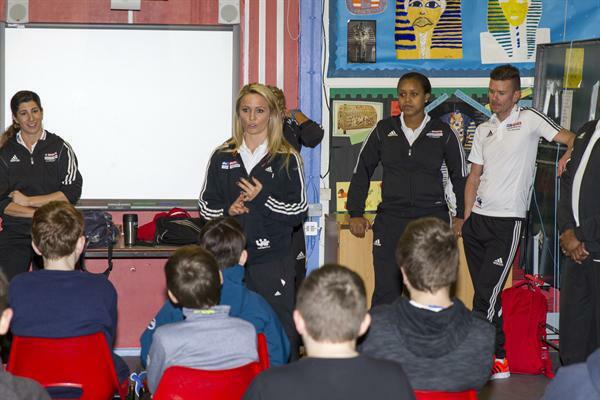 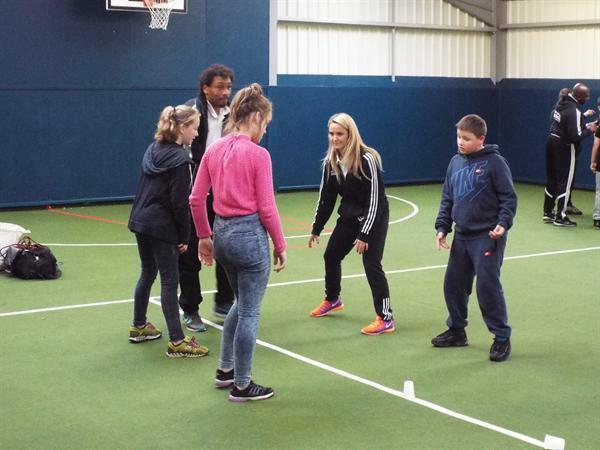 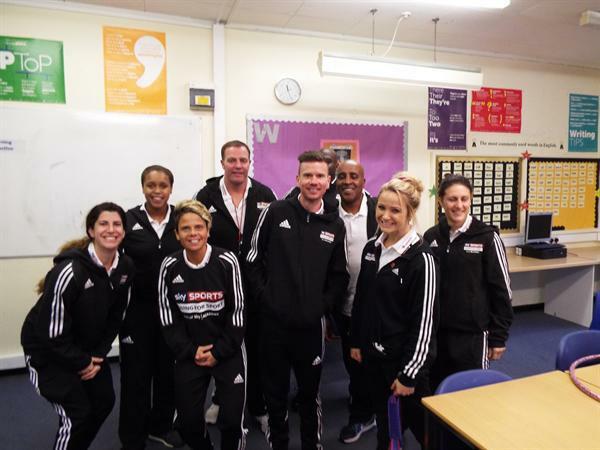 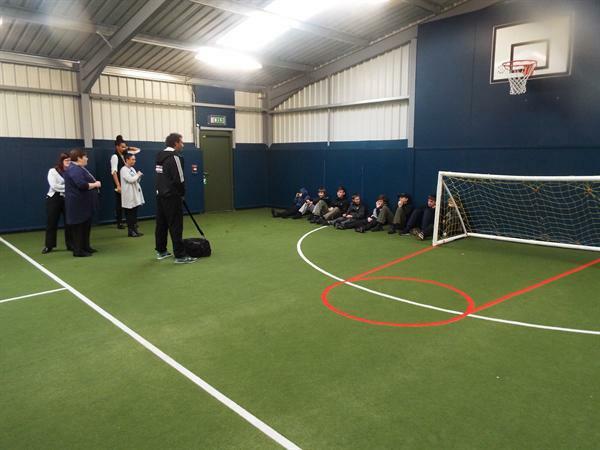 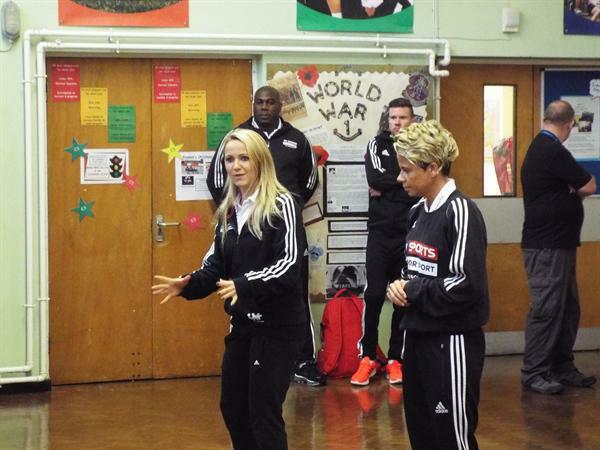 On the 6th November 10 athletes visited our school to undertake regional training for the Sky Sports Living For Sport programme. 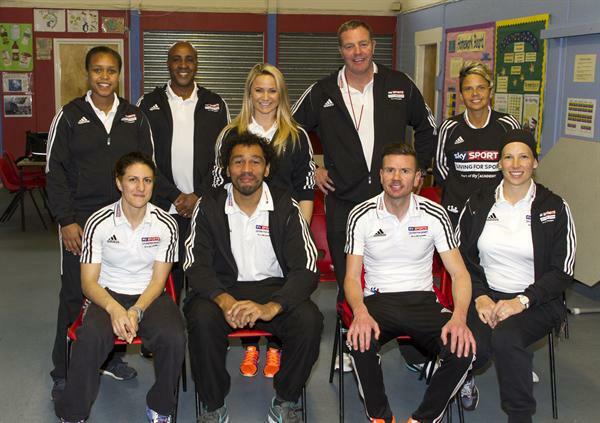 Athletes included: Jenna Downing (former World champion inline skater), Neil Danns (former European champion skateboarder), Natasha Jonas (former Olympic boxer), Charlotte Hartley (International hockey player), Courtney Fry (Commonwealth champion boxer), Rik Waddon (Paralympic cyclist), Paul Broadbent (former rugby league player), Rachel Brown (England Women's Footballer), Sue Smith (England Women's Footballer) and Sophie Cox (GB judo). 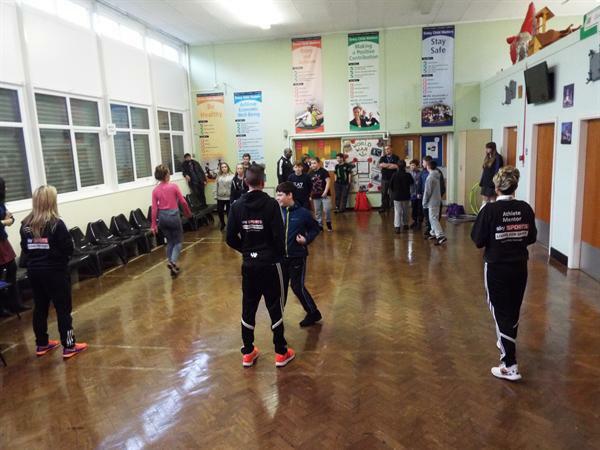 The mentors spent the morning delivering Maths, English, Science and ICT lessons to KS3 pupils at the Oakfield campus before delivering a variety of sporting activities to the KS4 pupils at the Dale Acre campus. 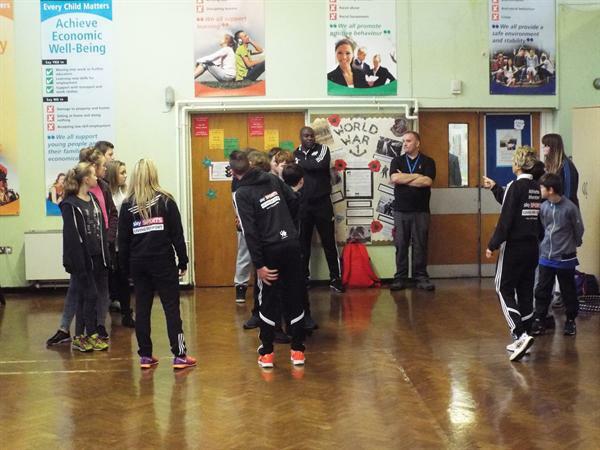 It was a very successful day with both the athletes and pupils benefiting from the experiences.